Development of RPAs for IT and other business skill teams. 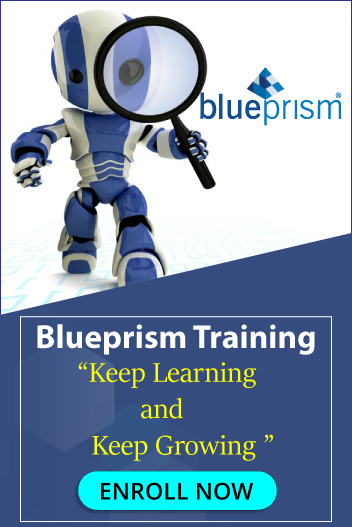 Expertise in UiPath and PEGA Robotic Process Automation tools along with Certification. Experience in Web Technologies, Active Directory, Oracle, SQL Server. Experience in handling Web APIs. Experience in developing/designing business processes.